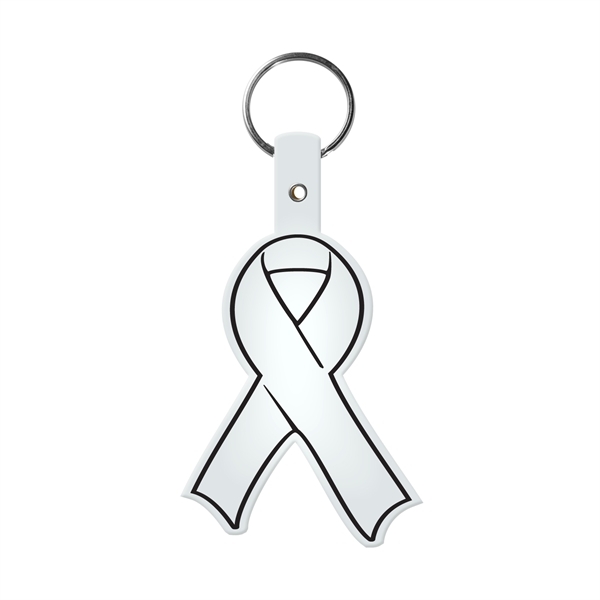 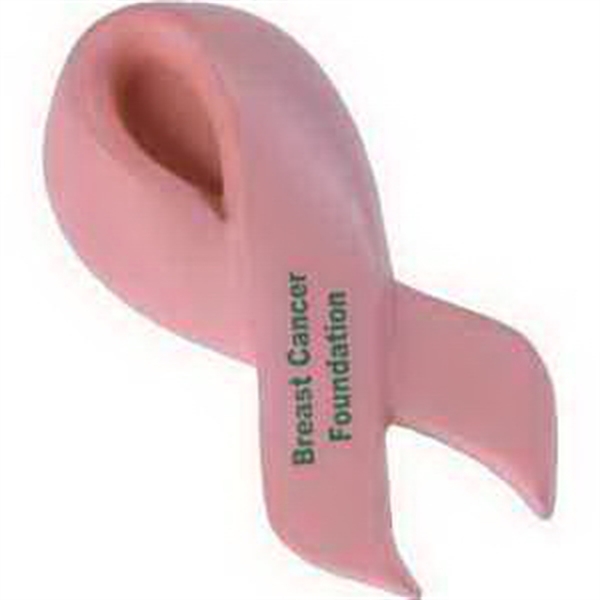 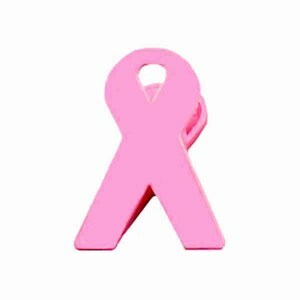 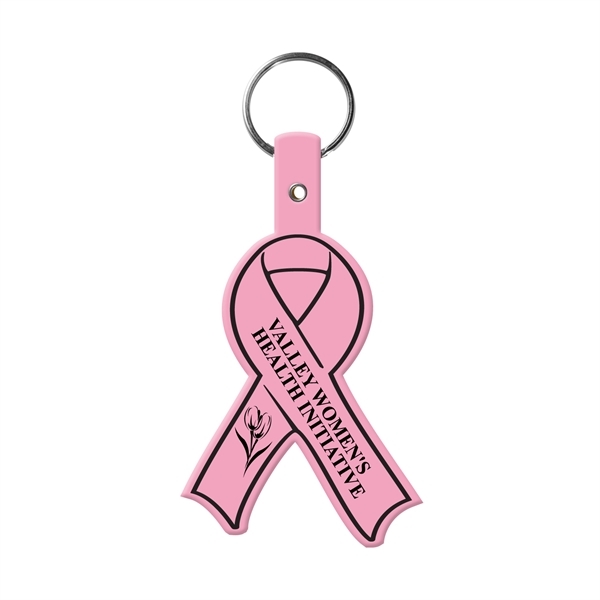 Awareness Ribbon Key Tags - Custom Made Promotional Items - WaDaYaNeed? 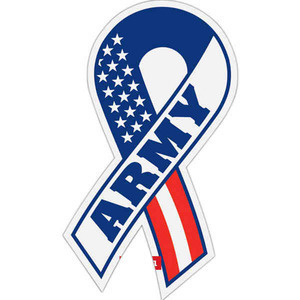 Flexible awareness ribbon shaped key tag made in the USA with a 1" or 1 1/2" split ring. 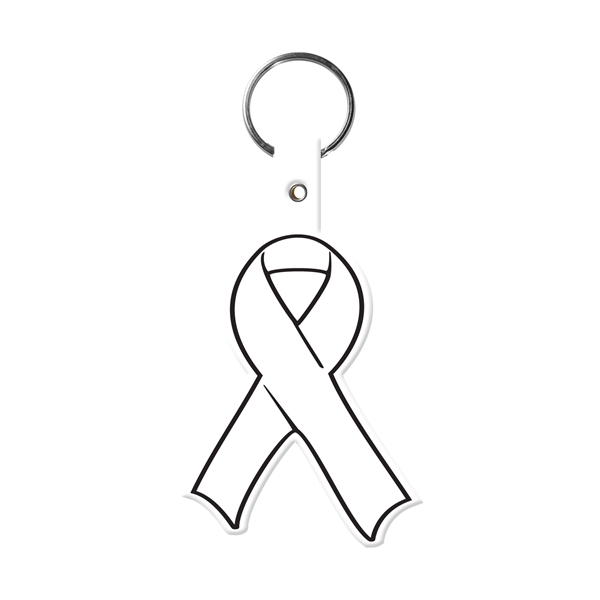 Stand up for a cause using this flexible awareness ribbon key tag! 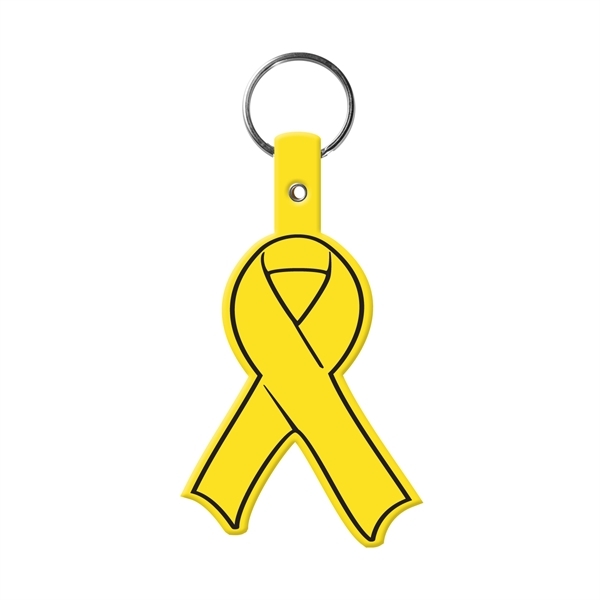 It's made in the USA, measures 3 1/2" x 2", and features a convenient 1" or 1 1/2" split ring for easy attachment of your keys. 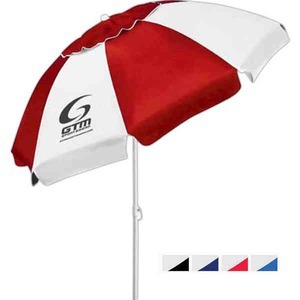 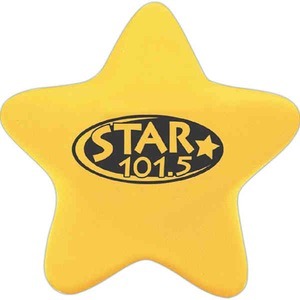 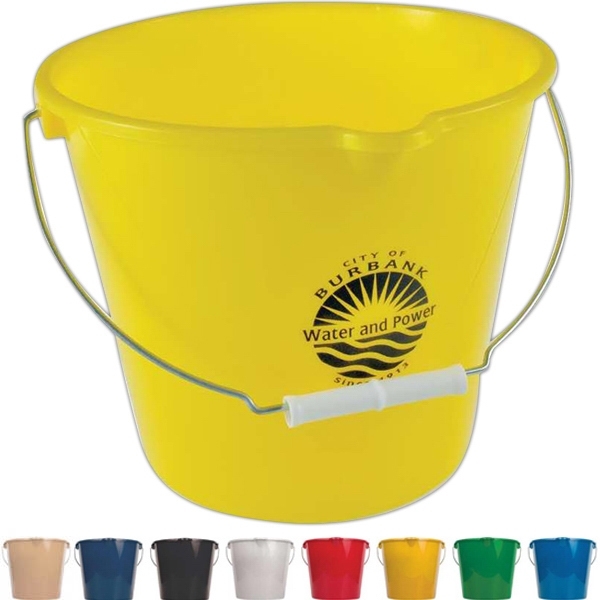 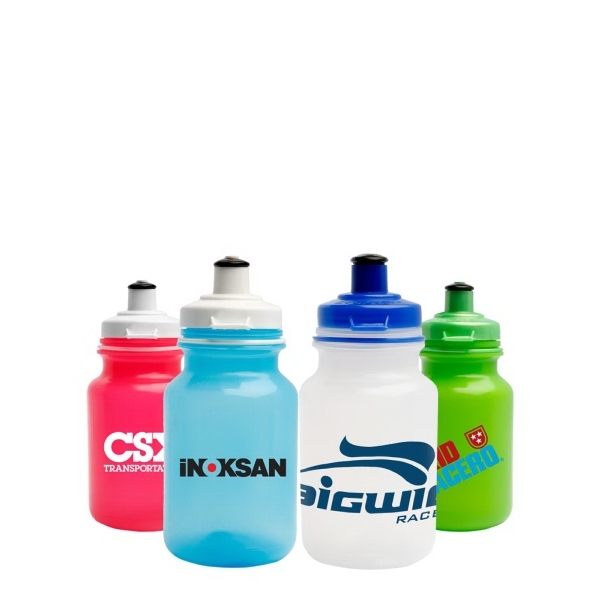 This comes in several great translucent and solid colors that customers will love. 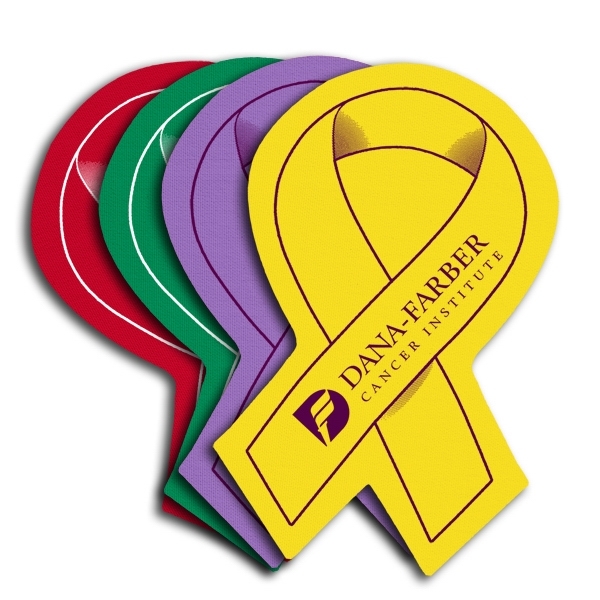 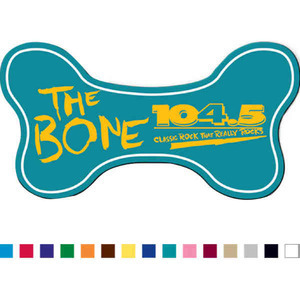 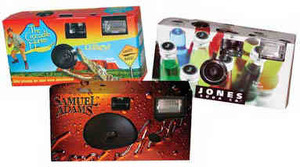 After pad printing it with your company name or logo, make it available at car dealerships, real estate agencies, or even various tradeshows to get your name out there! 3-1/2 " x 2 "
We will custom imprint these Awareness Ribbon Key Tags with your logo, text, or custom artwork!